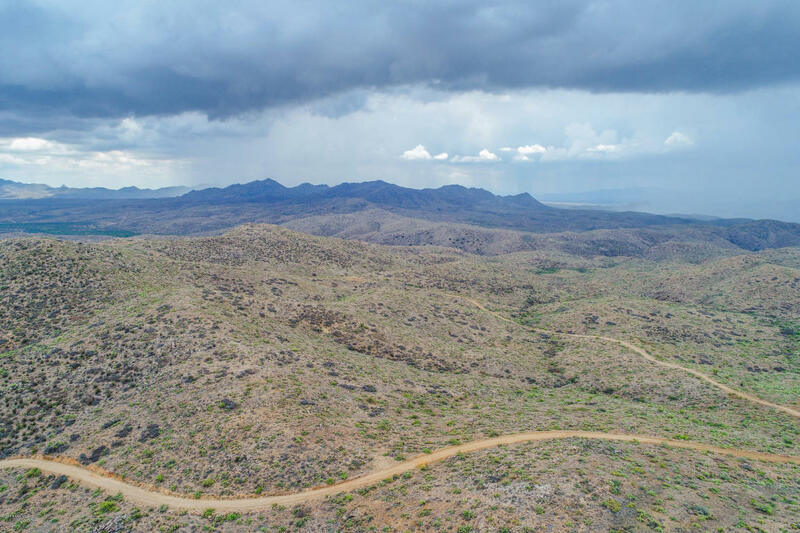 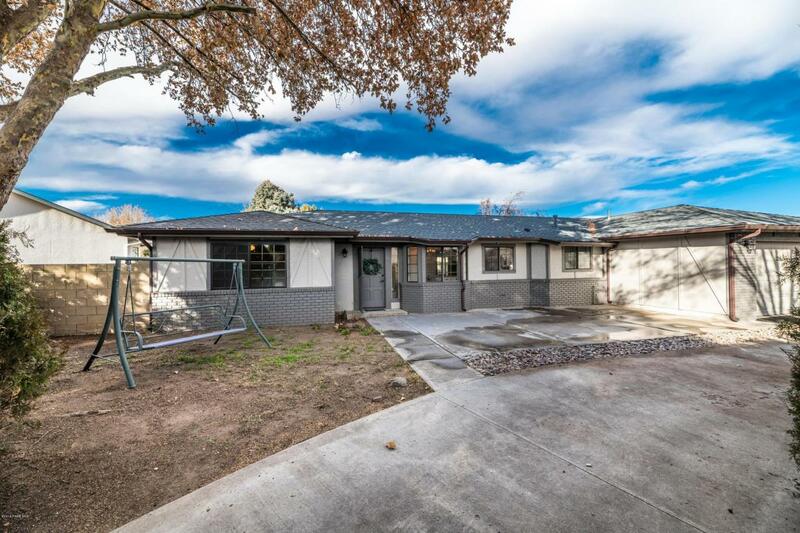 Bought a Single Family home in 2015 for approximately $175K in Prescott, AZ. 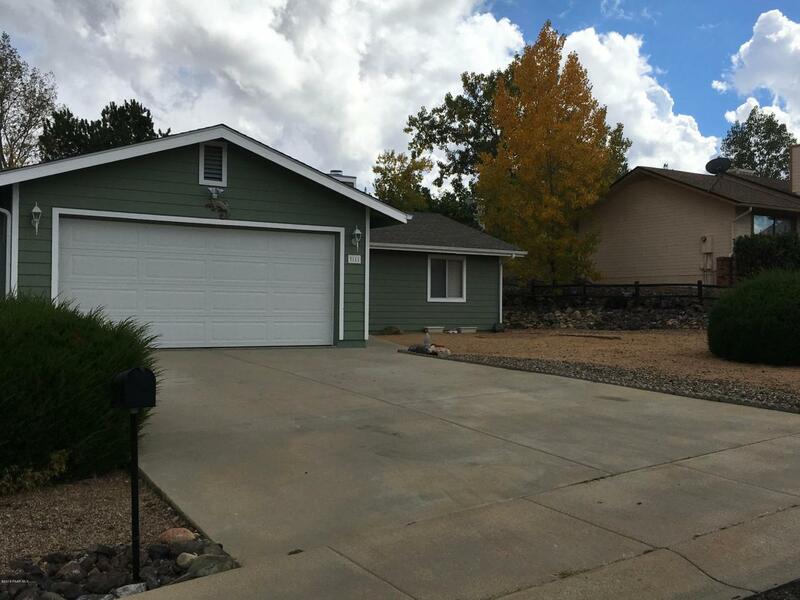 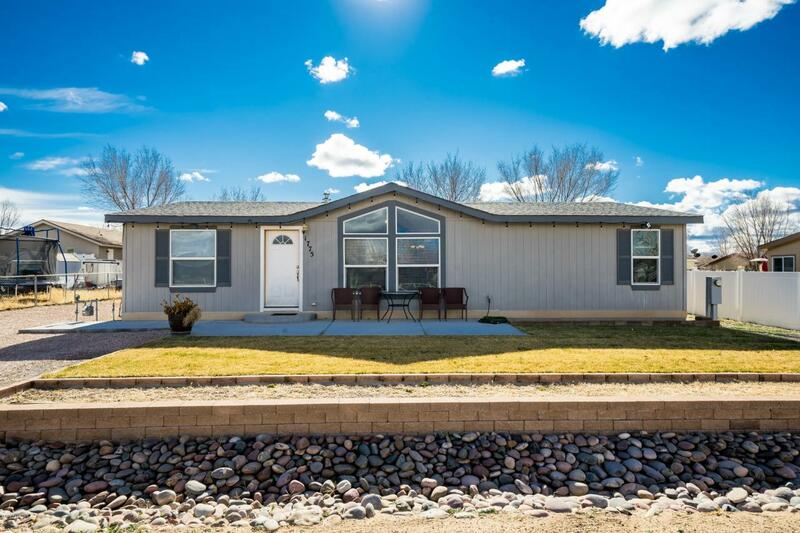 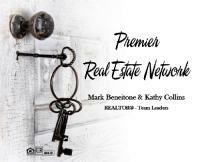 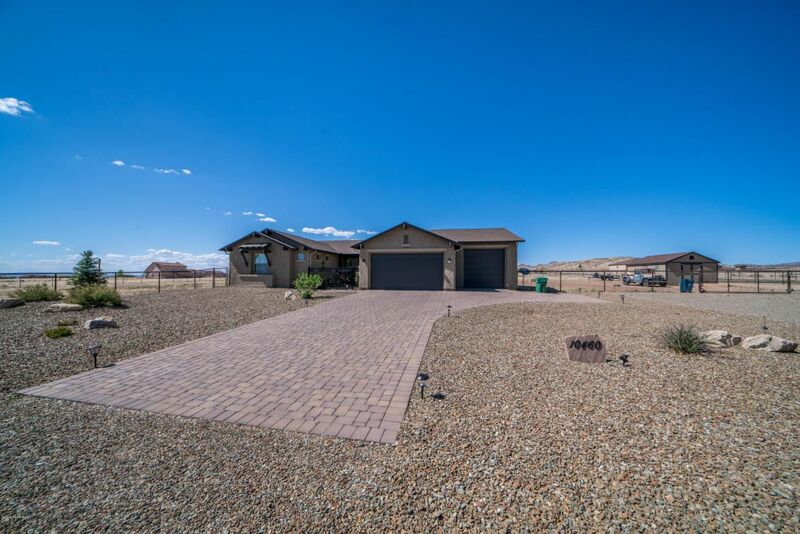 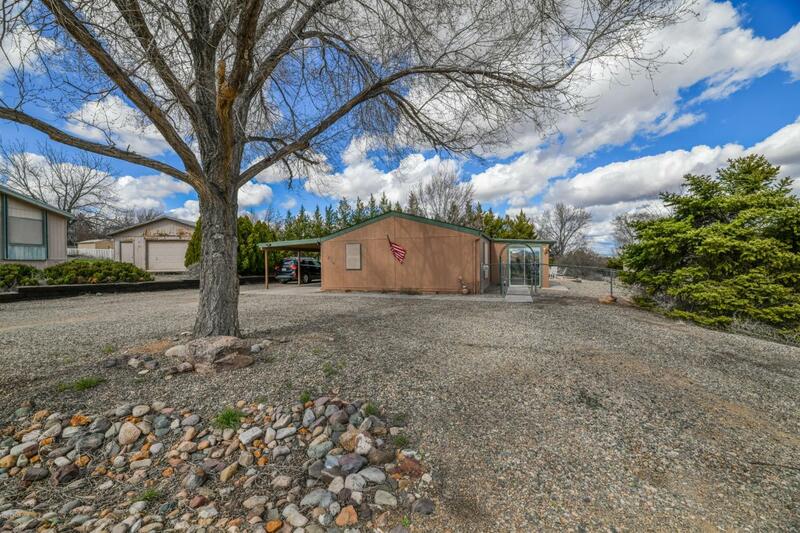 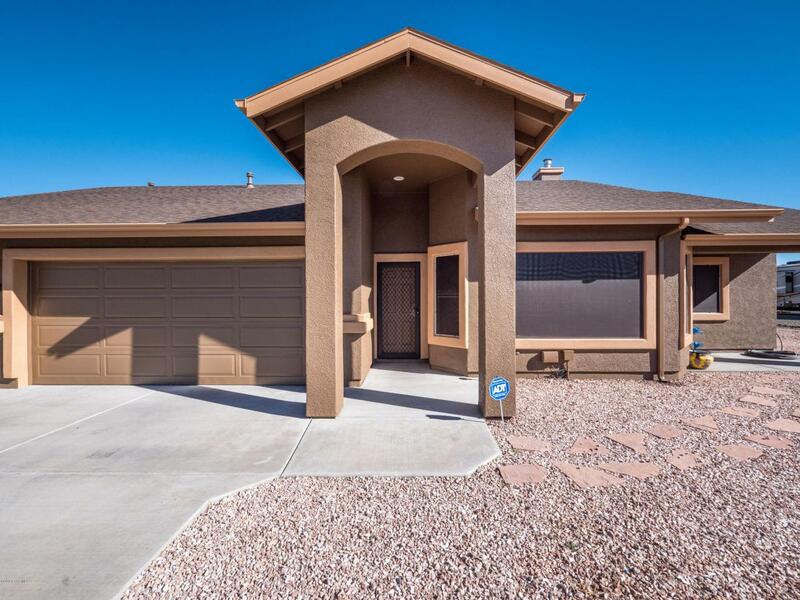 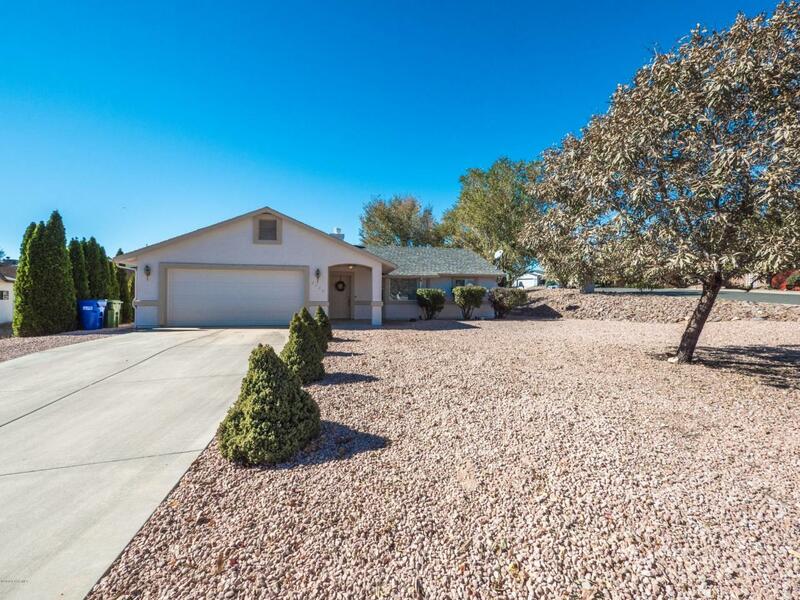 Sold a Single Family home in 2015 for approximately $225K in Prescott Valley, AZ. 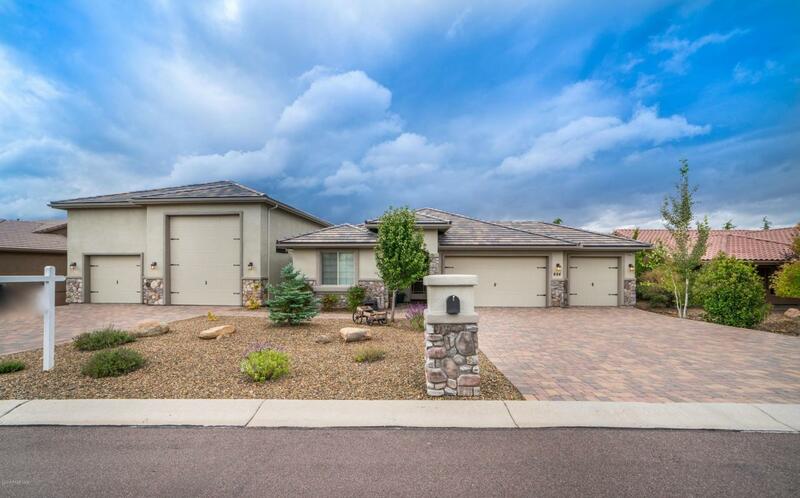 Call now at 928.710.2837 or fill out the form below as best suits your needs.